(node:7104) [DEP0018] DeprecationWarning: Unhandled promise rejections are deprecated. In the future, promise rejections that are not handled will terminate the Node.js process with a non-zero exit code. One new positive change occur is in ‘platforms/android’ folder a ‘build’ directory and inside it an ‘android-profile’ folder created with one json file and another file created. (node:9025) [DEP0018] DeprecationWarning: Unhandled promise rejections are deprecated. In the future, promise rejections that are not handled will terminate the Node.js process with a non-zero exit code. without any apk build. Please advise I am looking same for 2 days.
. The problem is in a plugin named ‘cordova-plugin-inapppurchase’. it work and generate apk named ‘app-release-unsigned.apk’. have your app already installed in your device and you try to install then it will show error ? Gathering environment info - failed! 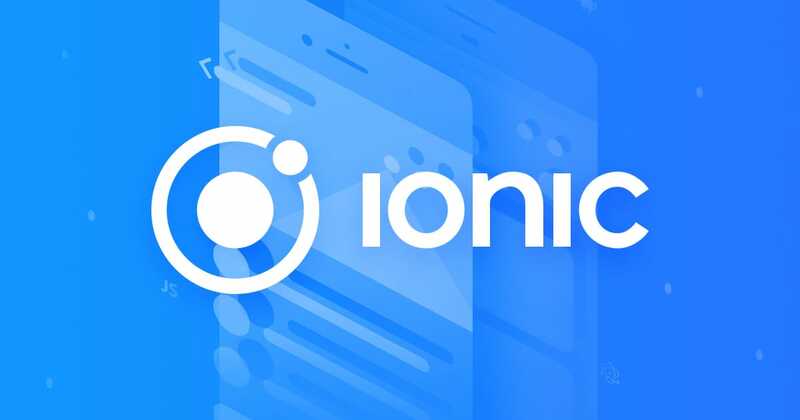 If you get an Error at ionic info something with your installation is wrong. Please reinstall IONIC, Cordova and Android properly and then give us your ionic info. Also if you installed all correctly you can try a ionic cordova build android again. By the flag --release, you are generating an unsigned version of apk which can be uploaded in Google Play Store. But before that, you need to SIGN IT with your developer certifiate(which you can create). Follow official guide for signing and publishing apps. After signing, you can install it in any your Android devices. i have same error while using node 8 or greater. but when i’m downgrade to node version 6.12.3 work fine for me. i hope this help thanks. For anyone else who is looking for their build output in this folder, for me in ionic 4 the new default file location is /platforms/android/app/build/outputs/apk/release/app-release-unsigned.apk.